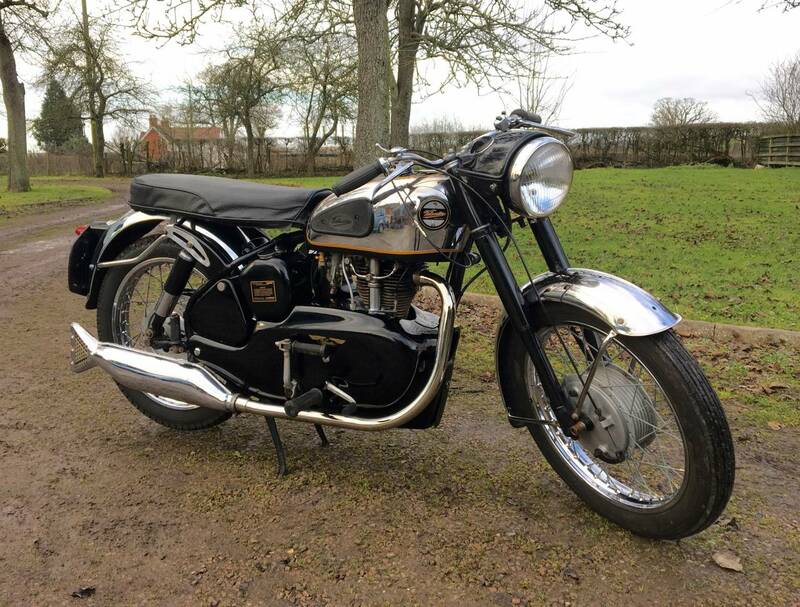 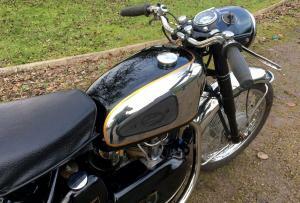 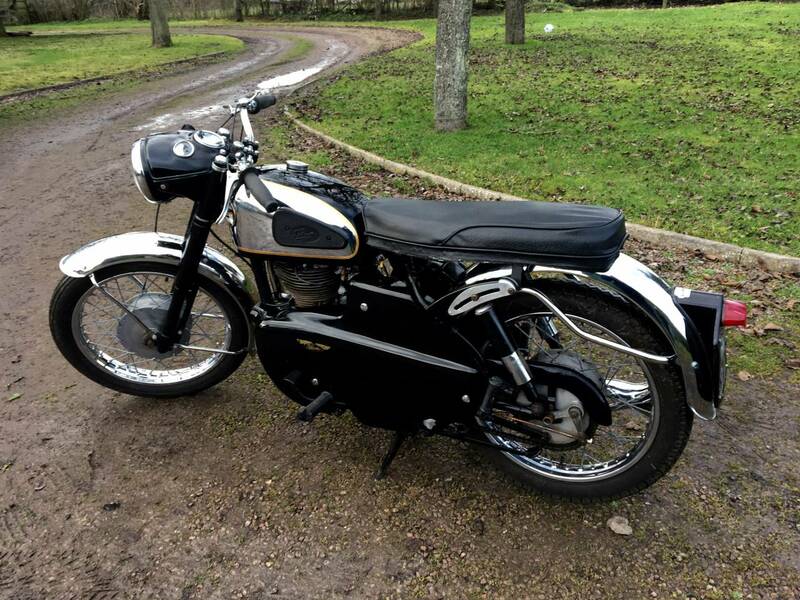 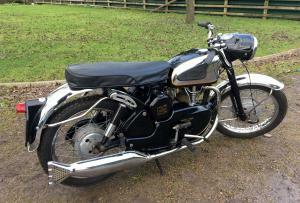 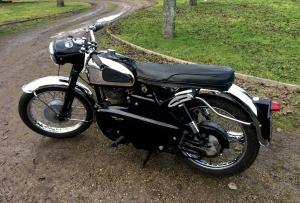 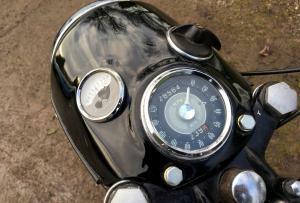 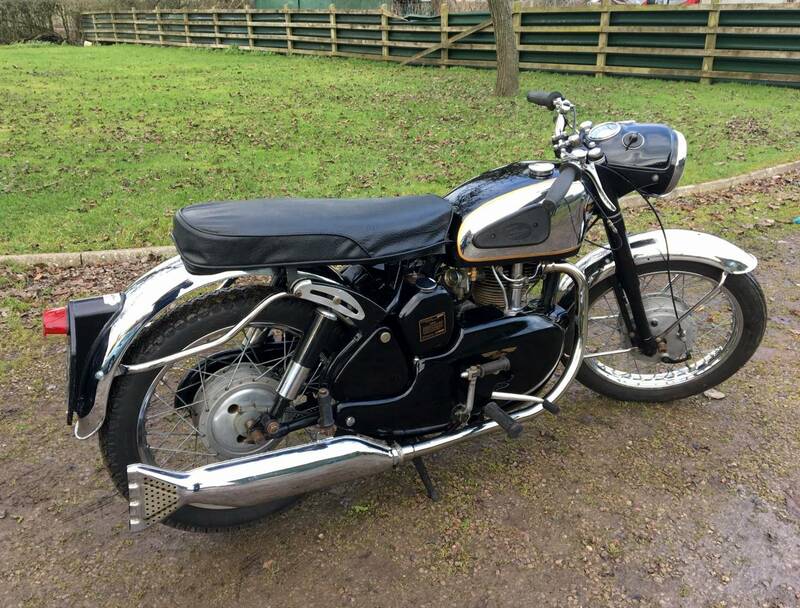 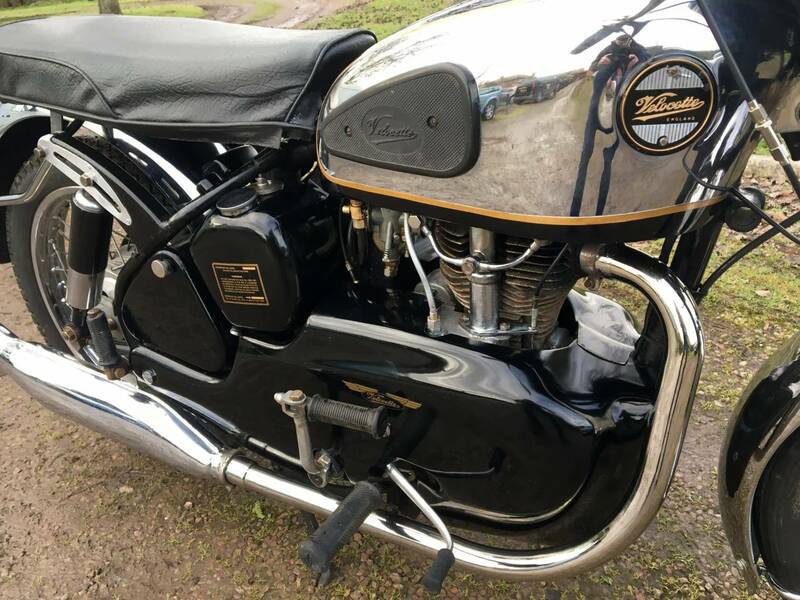 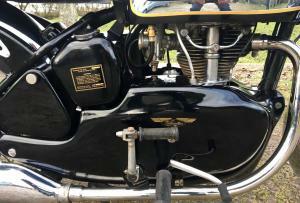 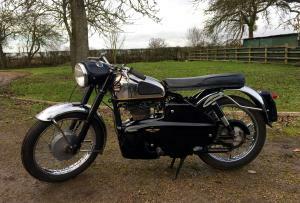 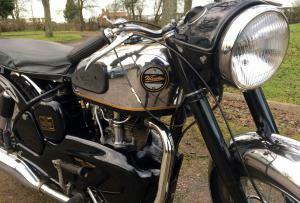 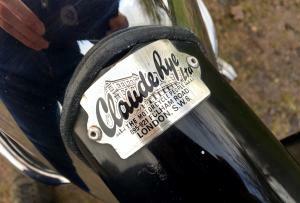 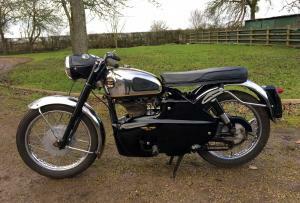 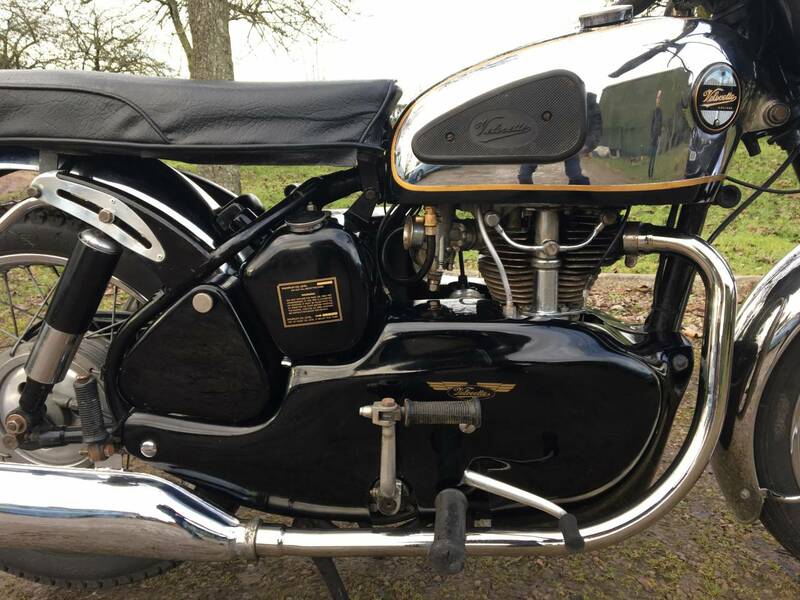 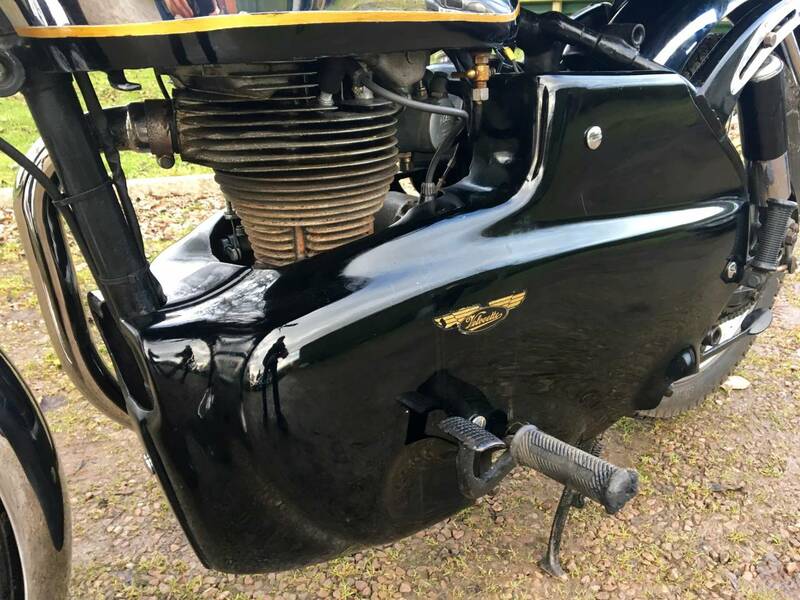 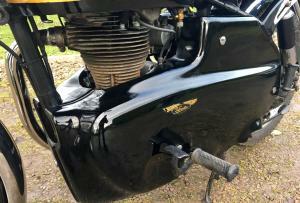 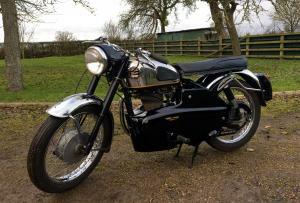 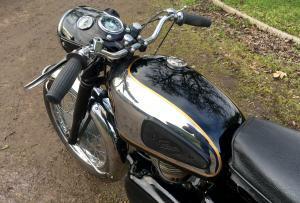 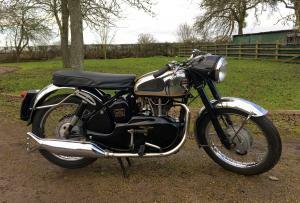 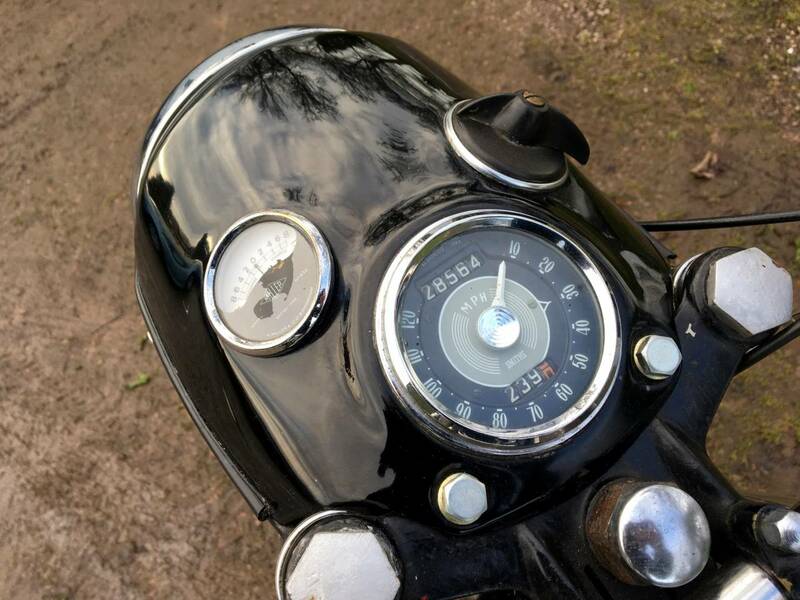 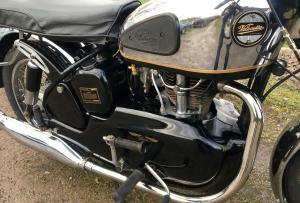 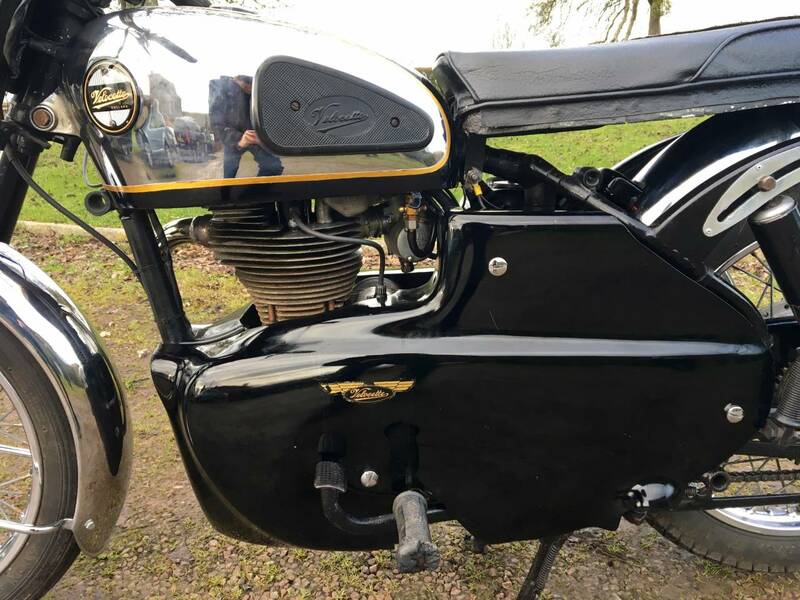 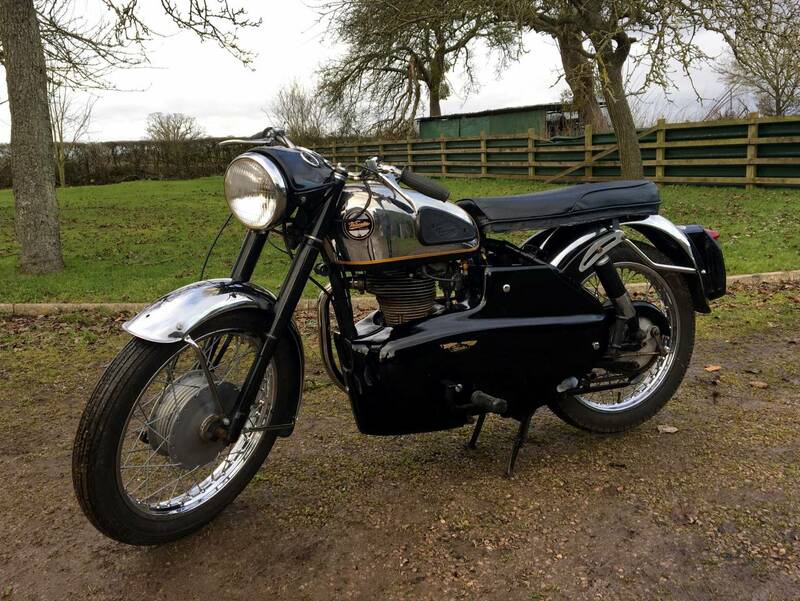 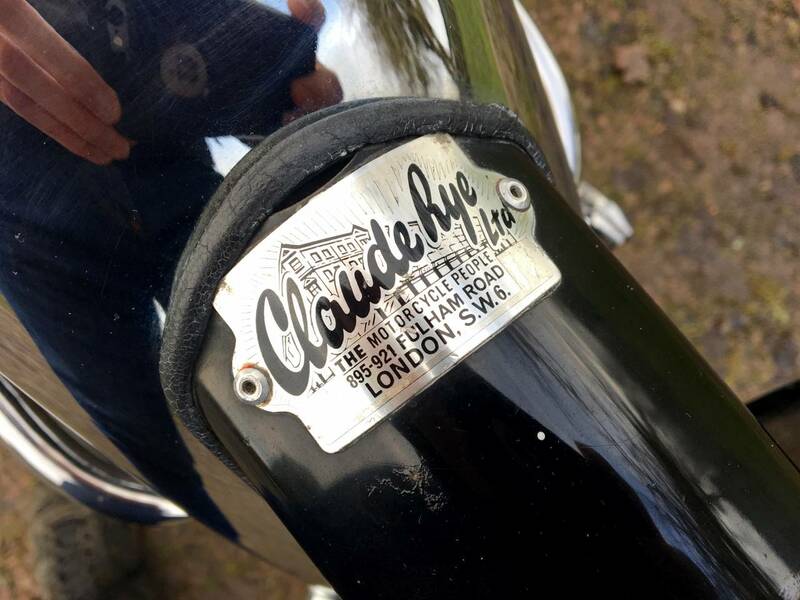 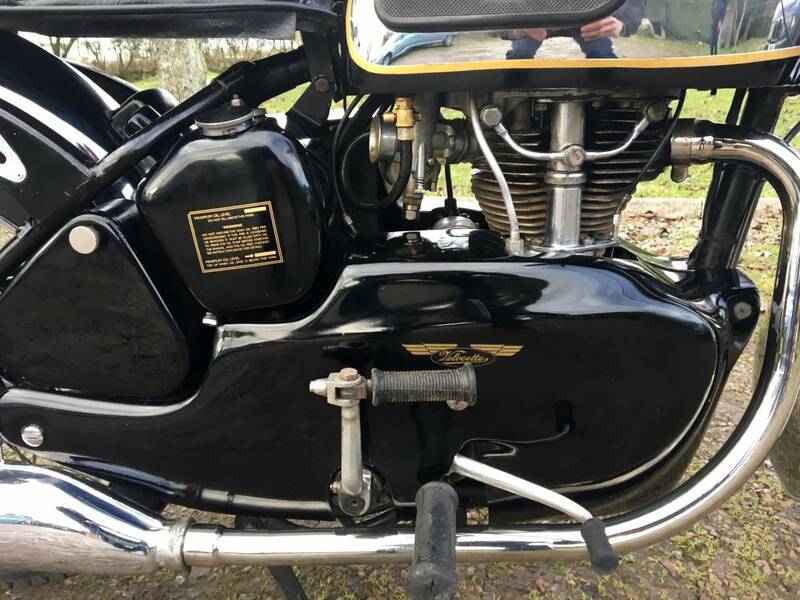 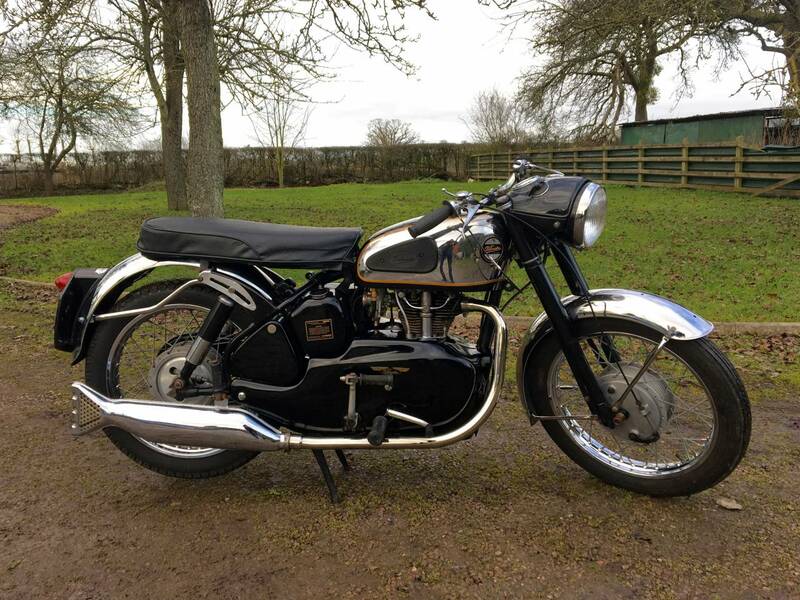 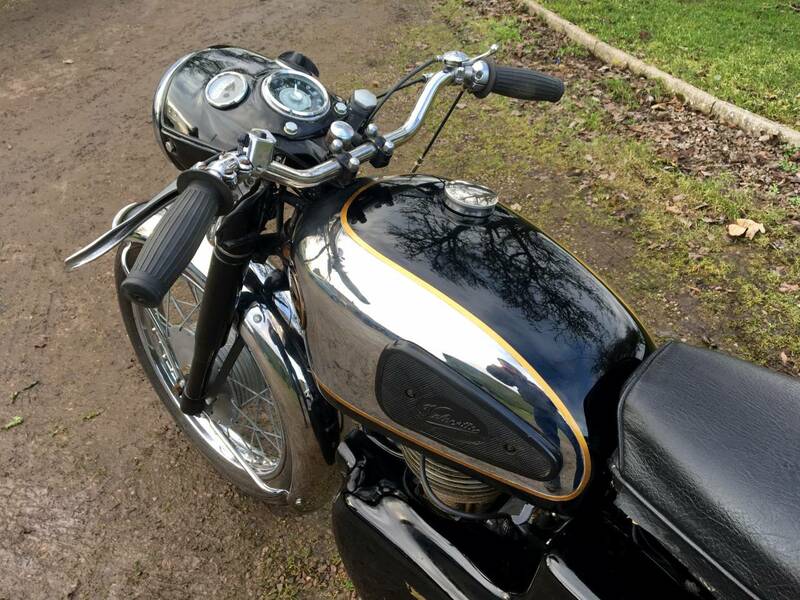 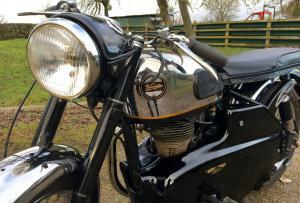 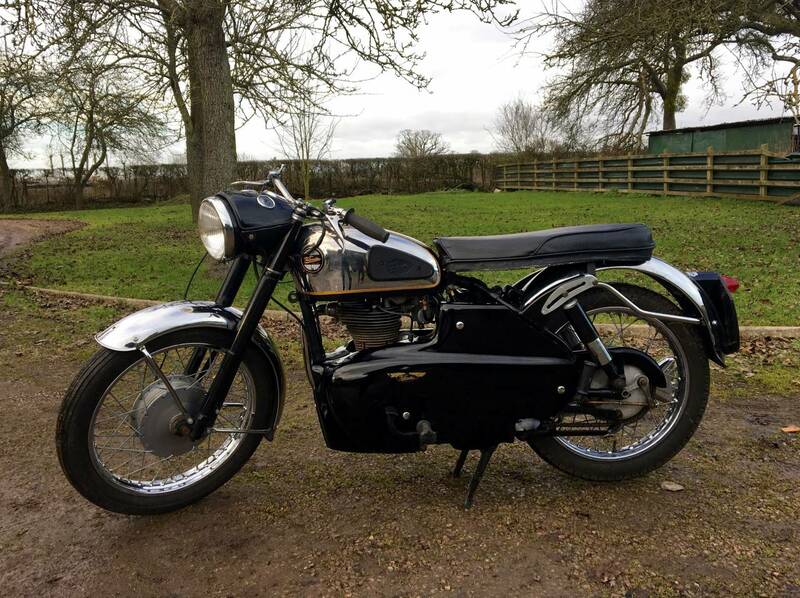 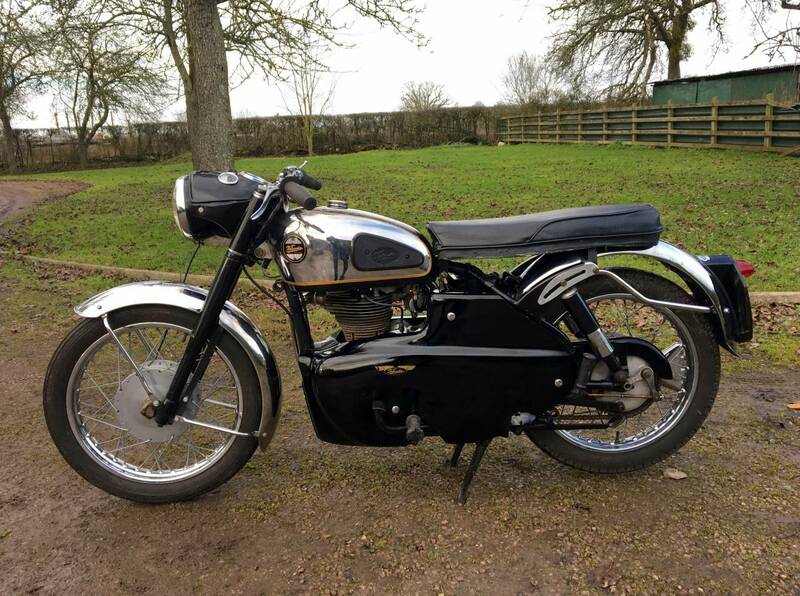 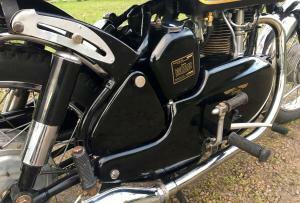 Velocette Viper 350 cc 1962 .In Superb Condition ,With The Very Attractive And Rare Chrome Tank . 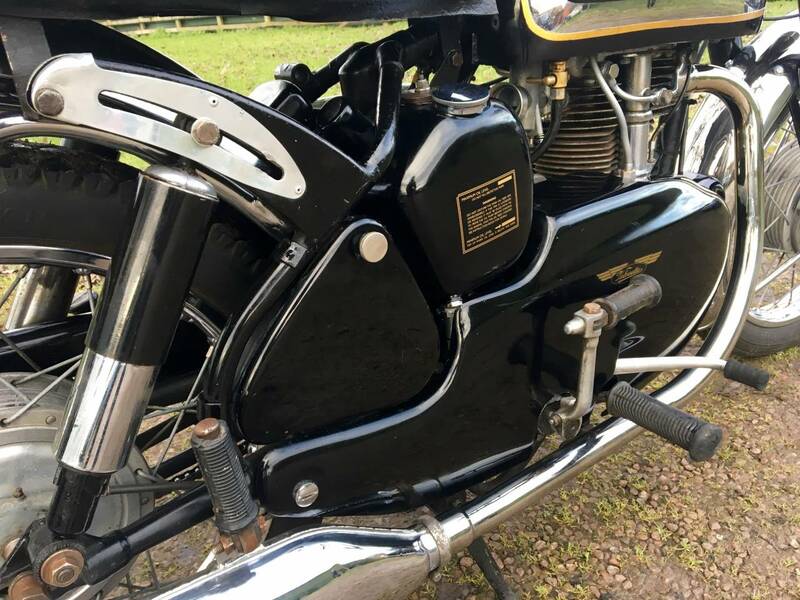 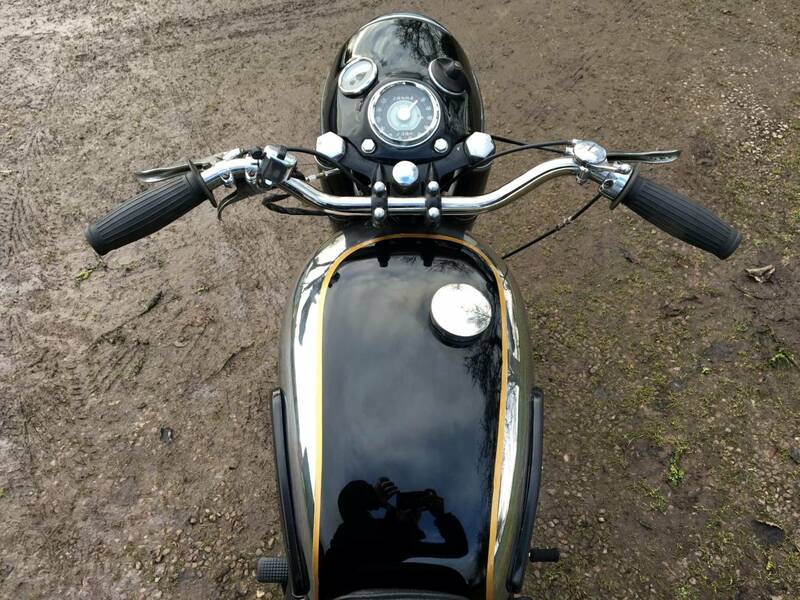 Starts Very Easily , With A Very Sweet Motor And Looks To Be To Original Specification And Still Retains The Original Suppliers Plate On The Rear Number Plate . 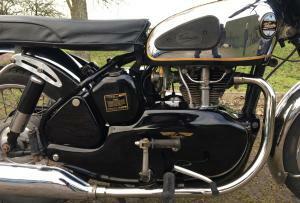 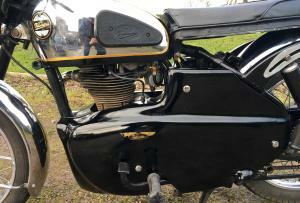 The Previous Elderly Owner , Was A Velo Enthusiast And Kept It In Tip Top Condition . 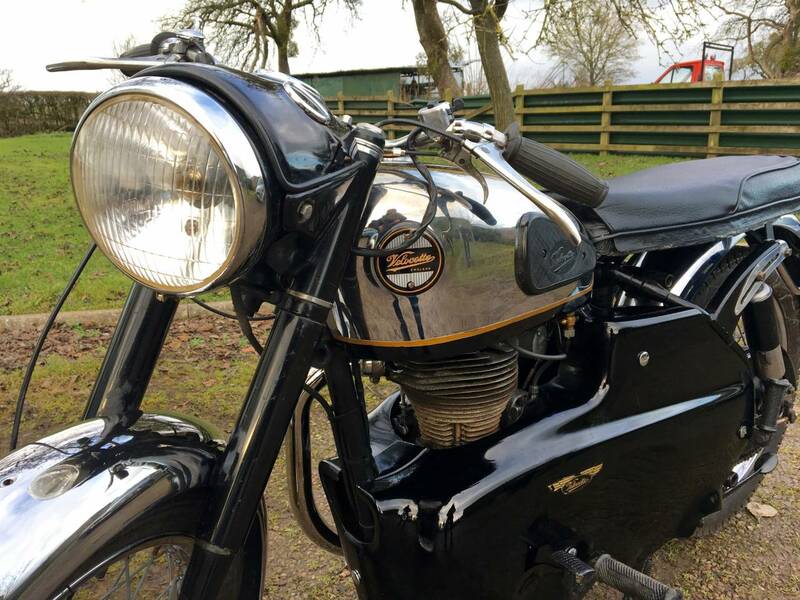 Comes With Many Receipts For Parts And Work Carried Out And Showing Very Low Mileage , Which Is Believed To Be Genuine .Comes With A Fresh Mot And Is Tax Exempt . 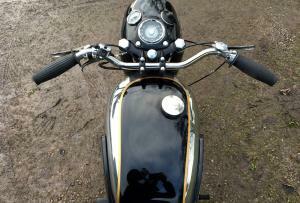 These V Lines Are Now Scarce And Are Therefore A Great Investment .